Sometimes (ok, many many times) I really love Florida. I also love being a photographer. Shots like this can make a great day even greater. Florida Bridge with Night Falling. 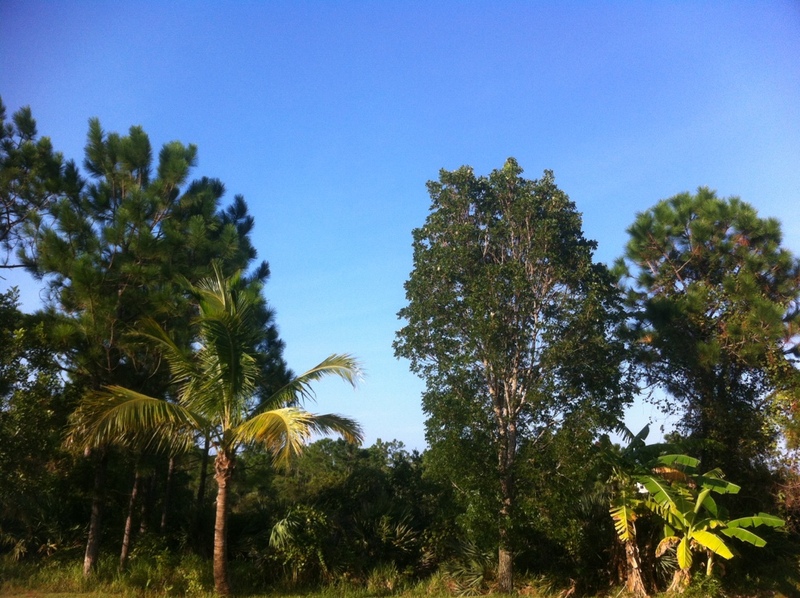 The storms have passed and the rains have stopped here in Florida and the weather is beautiful once again!